Remote service demands optimum protection of your data. 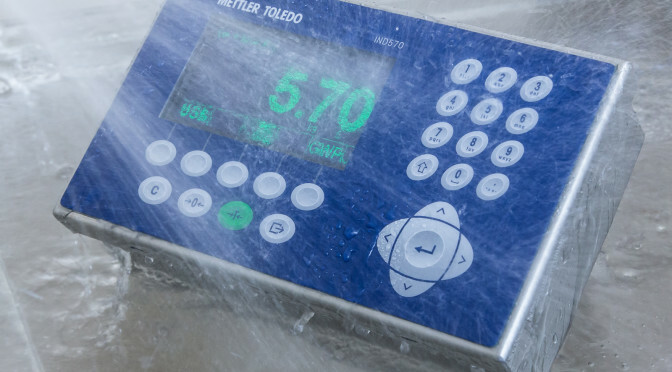 With #InTouch #Remote Service all data traffic between METTLER TOLEDO and your scales are protected with third-party accredited security measures including encryption by #SSL certificates and authentication. This protection typically requires no changes to your existing #IT or security infrastructure, as your equipment initiates all communications. The SWB505 MultiMount™ weigh module now comes with new and improved load-cell technology for even higher accuracy that was possible before. It is easy and safe to install and has received OIML C6 and NTEP IIIM approvals for use in applications with a high-accuracy requirement. 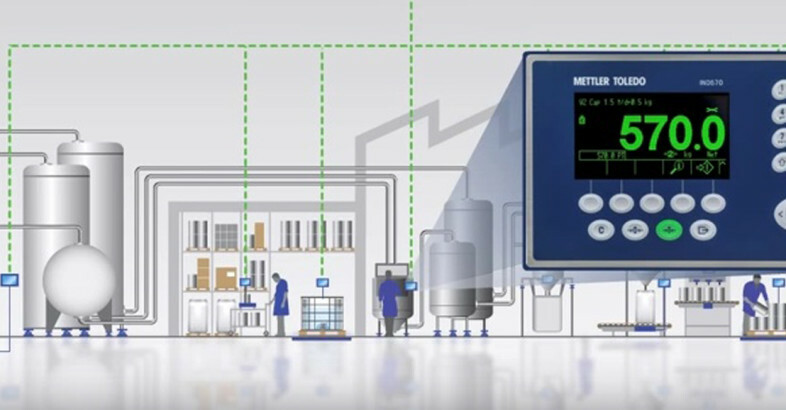 METTLER TOLEDO now offers a new family of high-precision weighing platforms. The PBK9 and PFK9 weighing platforms provide superior accuracy and reliability in harsh industrial conditions with flexibility to be used for many applications. 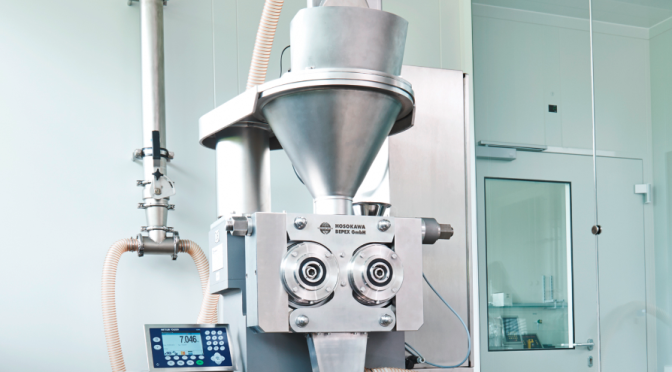 METTLER TOLEDO offers a new industrial terminal, the IND570. Accuracy, durability and versatility are the hallmarks of the IND570. 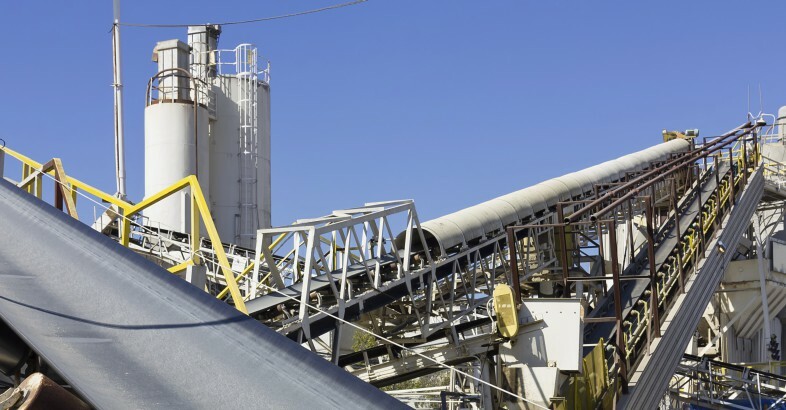 It is constructed and approved for the harshest industrial environments and offers flexible control options for simple to complex weighing applications.